Smack-dab in the middle of Chopin’s Op. 25 Etudes lies this unique and memorable piece that is unlike any other Chopin creation. And one that has generated a considerable amount of ink over the decades. Sometimes it’s called the “‘cello Etude,” due to the fact that the prominent melody is in the left hand, approximating the range of a cello. Others have called it “A Duet between a He and a She.” Or perhaps you prefer “Morbidly Elegaic?” Ballade-like? A Missing Nocturne? Another school of thought says plainly: It’s an Etude. It’s supposed to help you with perfecting you piano technique. And the technique here is an exquisitely difficult phrasing and balance question – making the left hand carry the melody without being overpowered by the right — when the natural tendency is to go the other way. Oh, and just to mess you up a little further, the left and right hand are playing quite independent musical lines that need to coincide at key moments. Click on the piano to hear Chopin Project Artistic Director Arthur Greene perform Chopin’s unique Etude in C-sharp Minor, Op. 25, No. 7. Read the Wikipedia entry here. Read the Chopinmusic.net entry here. “Magnificent in its breadth, it profound expression, and its tremendous sonority.” Dr. Frank Cooper‘s summation of this Chopin Nocturne, composed in 1841, just about says it all. But if you want to know more, click here. Or else check out the marvelous collection of Chopin early editions at the University of Chicago library. 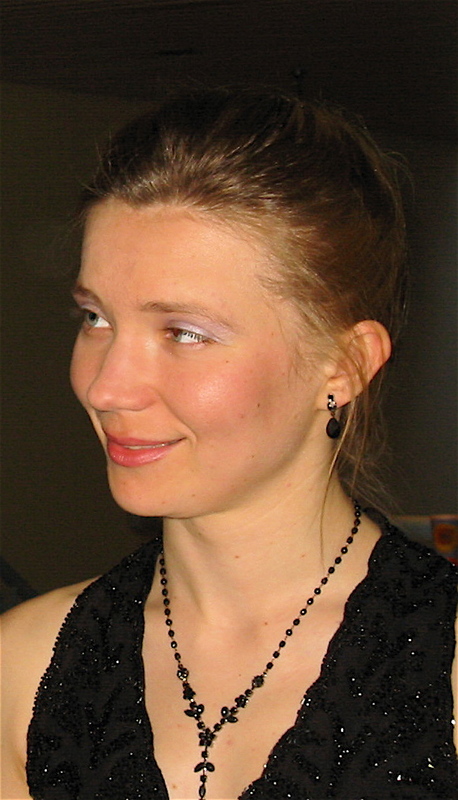 Click on the piano to hear pianist Polina Khatsko play this magnificent Nocturne in C minor, Op. 48, No. 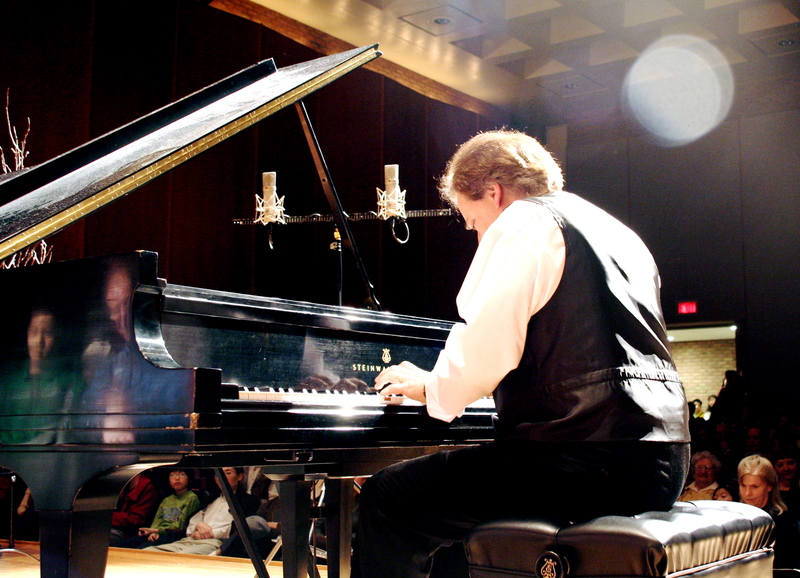 1 in a Chopin Project live performance at the University of Michigan’s Britton Recital Hall. Want to play it yourself? Get the music here at the Sheet Music Archive.